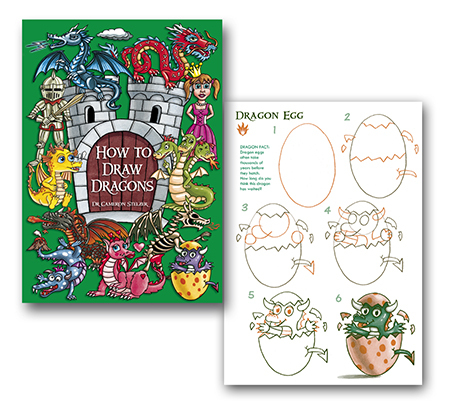 Discover How to Draw Dragons. 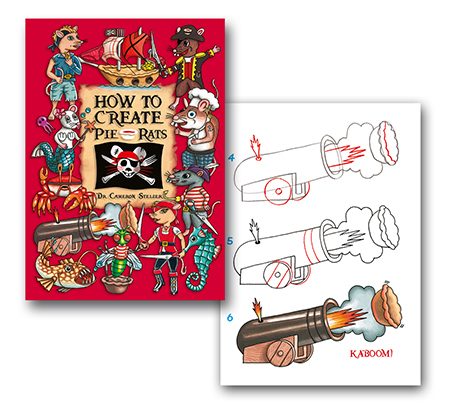 Discover How to Create Pie Rats. 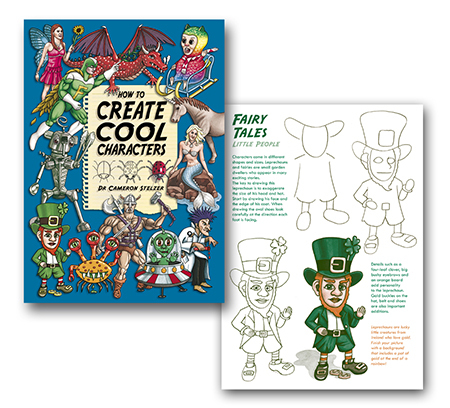 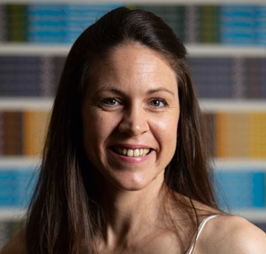 Discover How to Create Cool Characters. 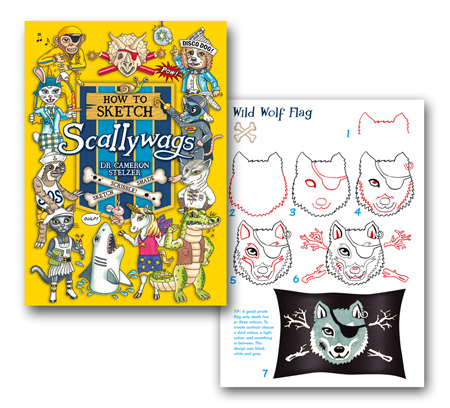 Discover How to Sketch Scallywags.